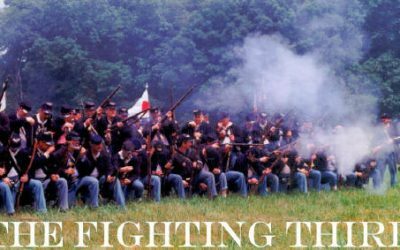 The Third Regiment of New Jersey Volunteer Infantry was raised in May of 1861, when the tocsin of war rang clearly through the nation. 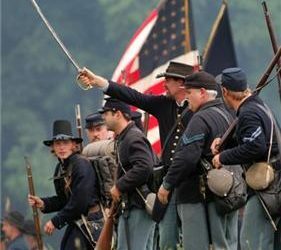 Men from nearly every county in the state enlisted, and on June 28, with a compliment of 1,051 men, the regiment left Camp Olden, Trenton for the seat of war. 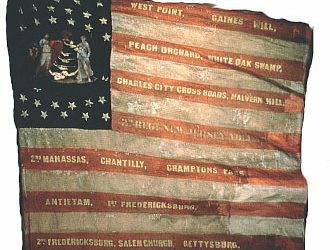 It was one of the regiments which comprised what was known as the “First New Jersey Brigade” and participated in every major action with the Army of the Potomac until June of 1864 when it was mustered out of service. Men who reenlisted were transferred to the 15th Regiment and saw service until the end of the war. 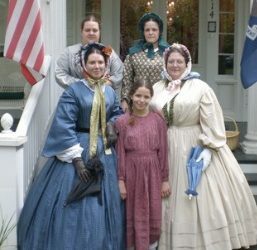 About Re-enacting with The Third New Jersey. How to get involved. 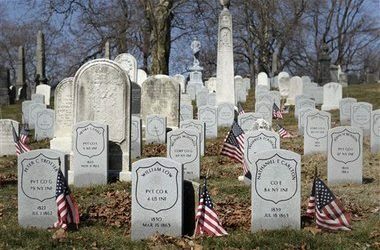 Locating the graves of the former members of the 3rd New Jersey Volunteer Infantry. 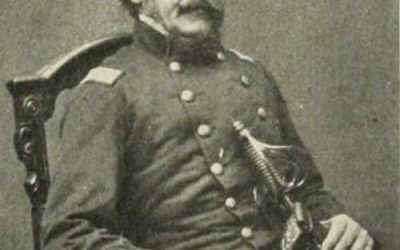 The life of Philip Kearny, and his role in the Civil War. Typical pastime activities of the Civil War soldier. 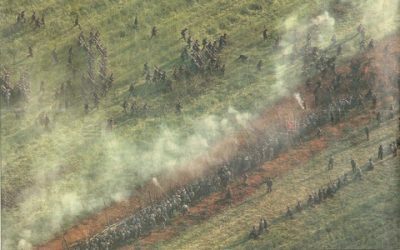 The Civil war soldier's state of mind and driving forces to fight. Civilian supporters of the 3rd New Jersey. How to get involved. 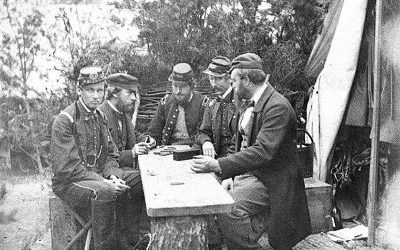 What Did the Civil War Federal Solder Eat? 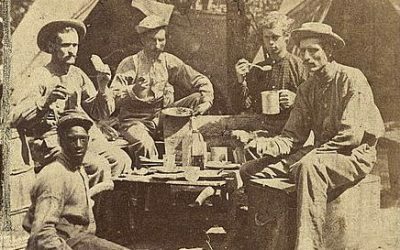 Description of typical meals of the Civil War soldier. Not only for spirituality. The many helpful duties and services provided by the chaplain. 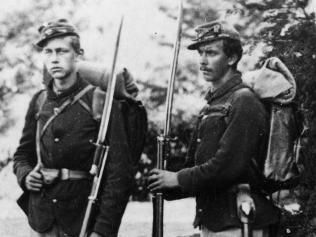 Who Was the Civil War Federal Soldier? Ages and backgrounds of the typical Civil war soldier. 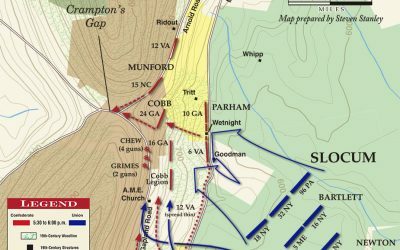 Col. George W. Taylor's report on the march toward Manassas Junction. Captain Jim Pepe's report of the Lincoln Day Dinner. 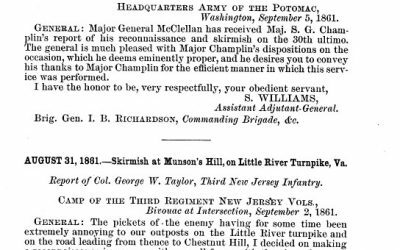 Col. George W. Taylor's report of the action at Munson's Hill, on Little River Turnpike Virginia. 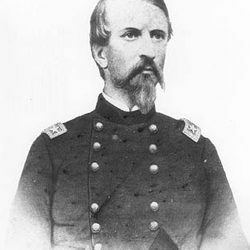 Col. George W. Taylor's report of the action at Burke's Station Virginia. Captain Jim Pepe's report of the Crampton's Pass re-enactment. 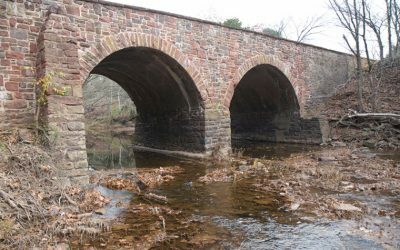 Col. Henry W. Brown's report of action at Bull Run Bridge. 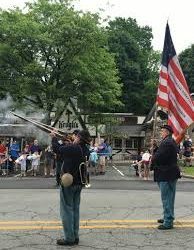 Report from Captain, James V. Pepe when we participated in a parade and living history at Picatnney Arsenal. 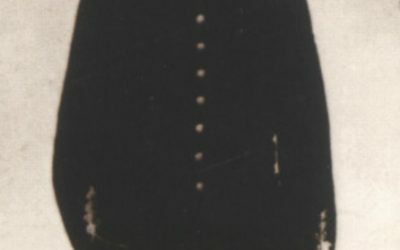 Major James W. H. Stickney's report of the White Oak Church re-enactment. Col. Henry W. Brown's report of the action at Crampton's Pass, 1862. 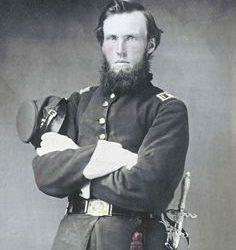 Col. Henry W. Brown's report of the action at Gaines Mill. 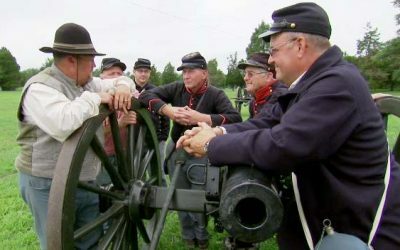 Captain Jim Pepe's report on the Spotsylvania re-enactment. 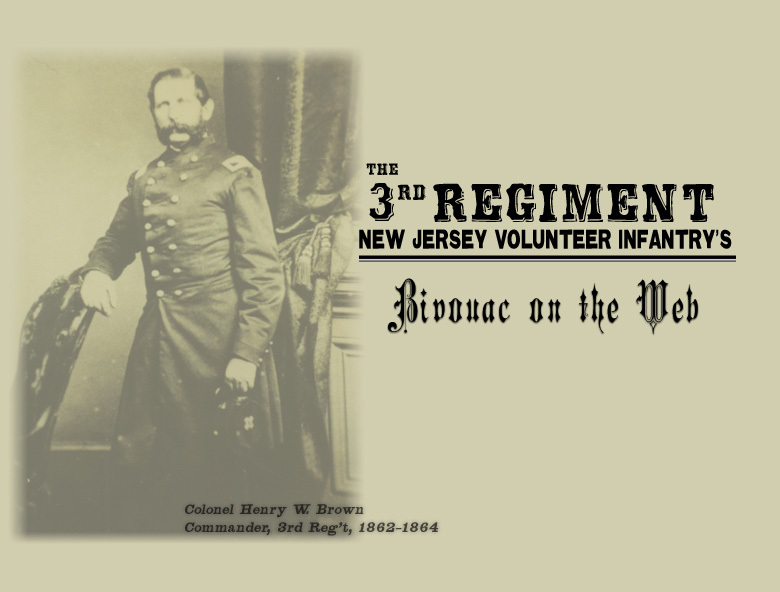 Thank you for visiting 3NJ.org – the site dedicated to the 3rd New Jersey Regiment. If you have any suggestions or would like to contribute articles to the site, please visit our Contact Form.